traditions that draw on many different influences to celebrate the season. in the windows of many major department stores. answer thousands of letters written to Santa Claus, the person, each year. presents and visit friends and family. eating traditional Mexican foods like tamales. 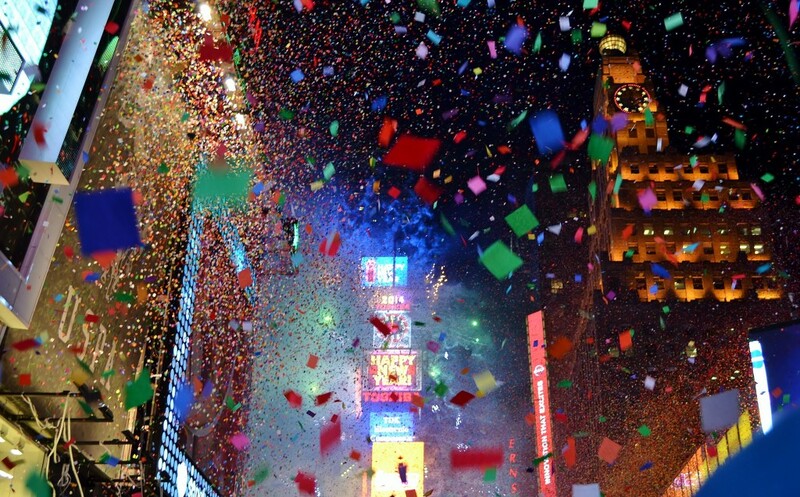 infamous countdown to midnight when the ball drops to signify the beginning of a fresh calendar year.